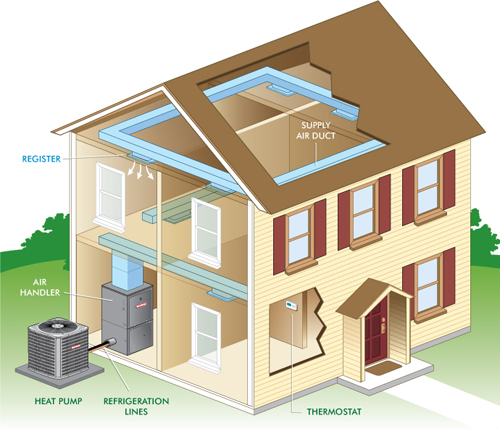 How Does A Heat Pump Really Work? 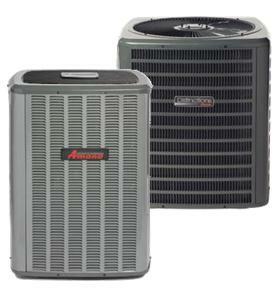 An important thing to know when looking for a heat pump is how heat pumps work in practice. A lot of people don’t know the first thing about the workings of a heat pump, and this shows in their decision-making. 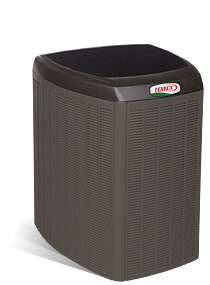 Being informed on this point can make your choice a whole lot easier when you are out looking for the perfect heat pump to purchase for your home. You don’t have to be an expert on the subject, but it will help you a lot if you have at least a basic understanding. Heat pumps work by drawing air from one environment and pumping it into another. 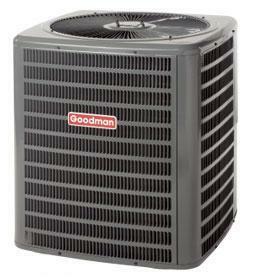 A heat pump will draw the warm air from outside your home into your home in winter to keep you warm. In addition it can keep you cool by circulating warm air out of the home as well. The outdoor coil of the system extracts heat from the air. No matter how cold it is outside there is always heat to be extracted. 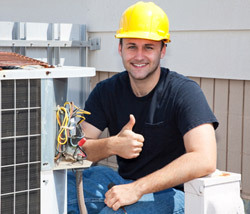 The heat warms up the refrigerant that is used in the system and turns it into a vapor. The vapors are transported to the indoor coil. This is the part of the system that is found inside your home. The air inside your home is then heated up by the warmth from the indoor coil. The heat is carefully distributed throughout your home so that everyone can be kept warm. A very similar process occurs in reverse when you want to cool the house down. A natural gas or propane flame heats a refrigerant. The refrigerant generally consists of water and ammonia and I kept in a tightly sealed container. When the refrigerant is heated it starts to boil and the pressure in the container rises. Heat is extracted from the condensing refrigerant. Heat is pulled into an evaporator through a low pressure system, removing environmental heat from the atmosphere and re-vaporizing the refrigerant. It combines with water from the original chamber in a low pressure heat exchanger. The water mixes in solution again with the ammonia and produces heat which is pumped into the home through the heating output. The solution returns to the first chamber and the process begins again. The refrigerant is compressed by the systems compressor. This causes it to heat up significantly. This super heated refrigerant travels along the condenser. The heat is leaked into the air and the refrigerant is cooled. A nozzle sprays it out into a low pressure evaporator. This reduces the pressure and the refrigerant cools. Then it is taken along an evaporator coil where t gradually heats up once more. This is the hat that enters your home. The heat pump is installed on a concrete pad n your back yard. Holes are drilled into the ground. These holes go hundreds of feet deep. How deep depends on where the geothermal pockets are in your area. Two sets of piping are connected to the pump and fed underground. Cool water from the surface is pumped down these two pipes. As it gets lower it is heated by the geothermal energy found underground. The hot water is returned to the surface. An electric heat exchange unit is used to transform the hot water into hot air which is pumped into and warms the home. When it comes to understanding how heat pumps work a very important piece of the puzzle lies in the different parts of the heat pump and what the functions of those parts are. At the most basic level you could say that the heat pump consists of two separate system, one which circulates air form the outside of your home to the inside of your home (this is the system that heats your home), and one that does the opposite (this is the system that cools your home). The Compressor – This device compacts and pumps refrigerant into a high pressure gas so it can absorb heat from the surrounding air (inside or outside). The Condenser – This is a system of coils or pipelines that transports the high pressure refrigerant and converts it from a gas into a liquid. 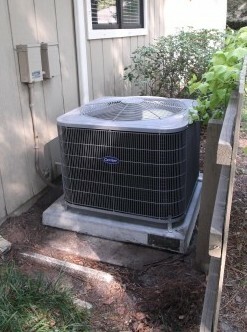 The Expansion – This changes the process of the heat pump from heating to air conditioning and vice versa. The expansion value allows heat to move from the outside unit to inside the house or from inside the house to the outside unit. The Evaporator – This is also a system of coiled pipes that transports the low pressure refrigerant and transfers it from a liquid into a gas. The Air Handler – This is the last in the part in the system and is basically a blower fan that moves heated or cooled air into the ducts of the house. 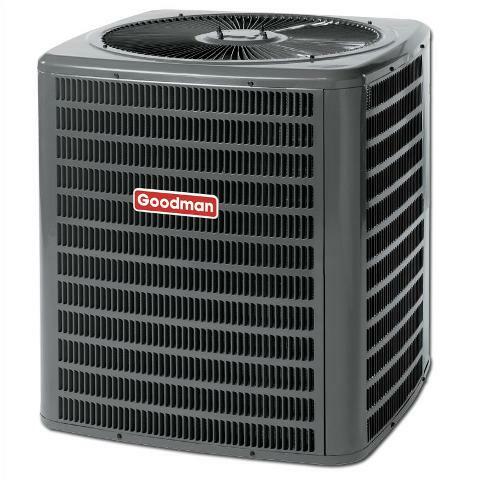 Now that you have a clearer picture in your mind of how a heat pump works you are in a far better position to make an informed decision about which heat pumps are the better options for you to purchase. 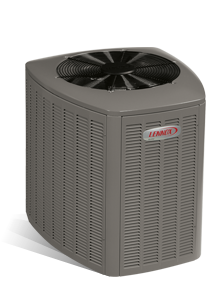 Also keep in mind what size heat pump would be ideal for your home as well as the SEER and HSPF ratings that the heat pump has. There are a number of other things apart from how heat pumps work that you should take the time to learn before you make a final decision about which heat pump you will buy for your home. Next Article How Much Does A Heat Pump Cost?